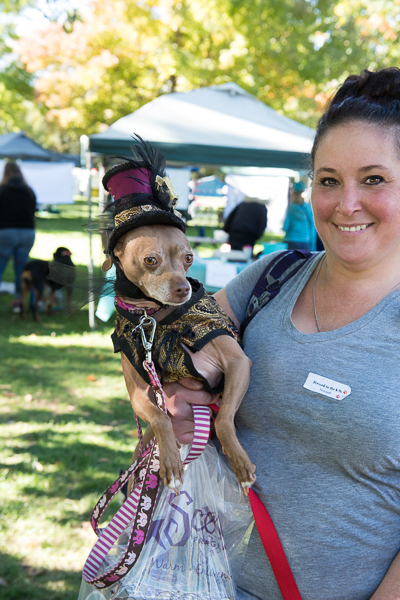 Curvology Studio teamed up with Take Me Home Dog Rescue, Inc. (TMHDR) for the annual See Spot Walk event on October 7, in Julia Davis Park. 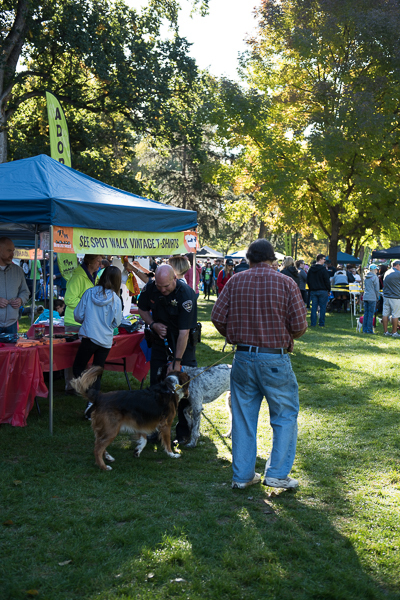 It was a spectacular day for Idaho's largest dog walk and festival. 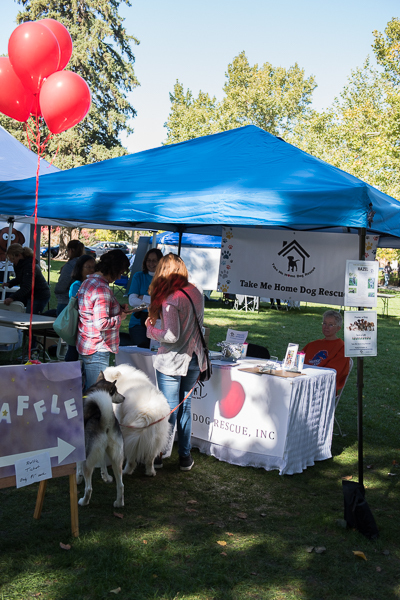 TMHDR had so much fun meeting people and pets at their booth, and signing folks up to learn more about how to become a foster family, to register for our amazing raffle, or to talk about favorite things that make us laugh about our four-legged family members. 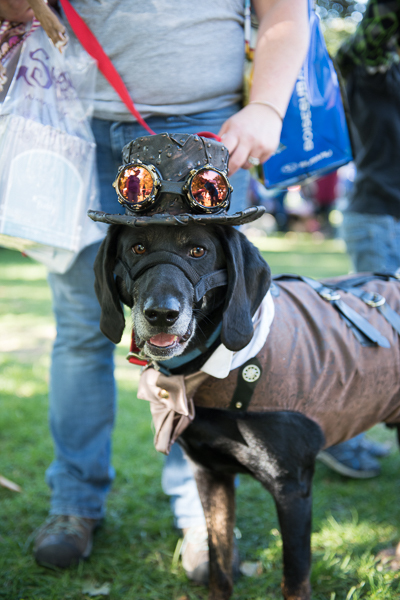 There were canine contests, costumes, food, agility, live entertainment and vendor booths nestled in the trees. TMHDR would not otherwise have the funds or means to meet so many people and accomplish our goals: volunteers, foster families, education, financial resources, supplies and more. We thank each person who stopped by our booth, and Curvology Studio encourages you to visit the TMHDR website: www.takemehomedogrescue.org year-round. See our newest dogs up for adoption, read stories about the winding journey to a forever-home that is unique to each one of our beloved dogs, and stay in touch. We are always looking for foster families and offer support. See you next year at See Spot Walk 2018!